Need an Oil Change in San Diego? Experience The Professional Service Difference at Future Automotive! A well-maintained car is a dependable car, and Future Automotive can help! They not only offer the best option for a quality oil change in San Diego, their skilled service technicians can perform all types of car repairs and maintenance, from the simplest belt change to the most complicated engine repairs. 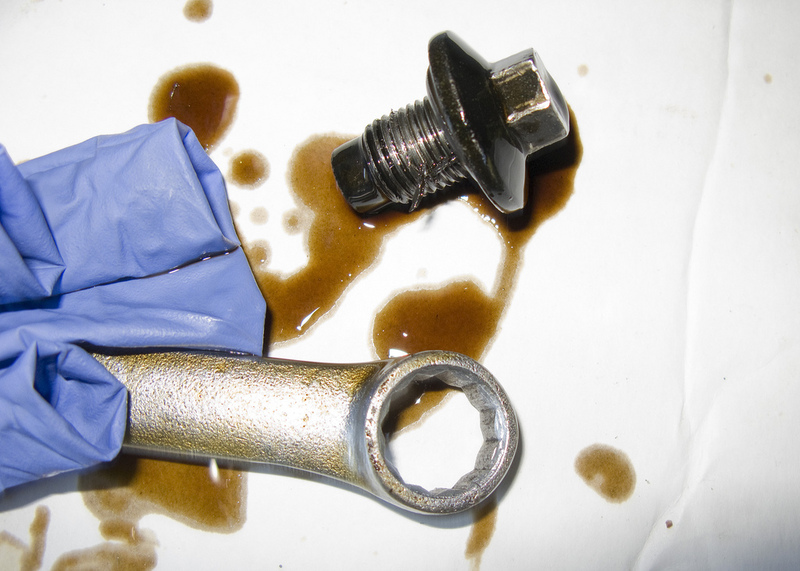 Keeping your car running smoothly and efficiently begins with proper engine lubrication. When changed regularly, the oil in your engine protects it from the heat and friction created by the internal combustion process, and keeps the car running more smoother and quieter. Experience the best oil change in San Diego for yourself, call Future Automotive today!